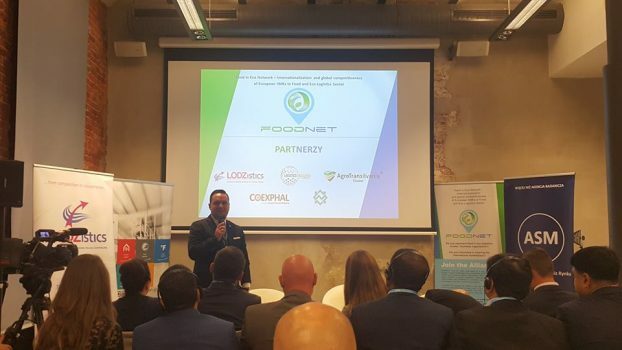 LODZistics, co-ordinating Partner of FoodNet, presented goals and achievements of the project during XI European Economic Forum – Lodzkie 2018, which was held on 15th – 16th of October in Łódź, Poland. 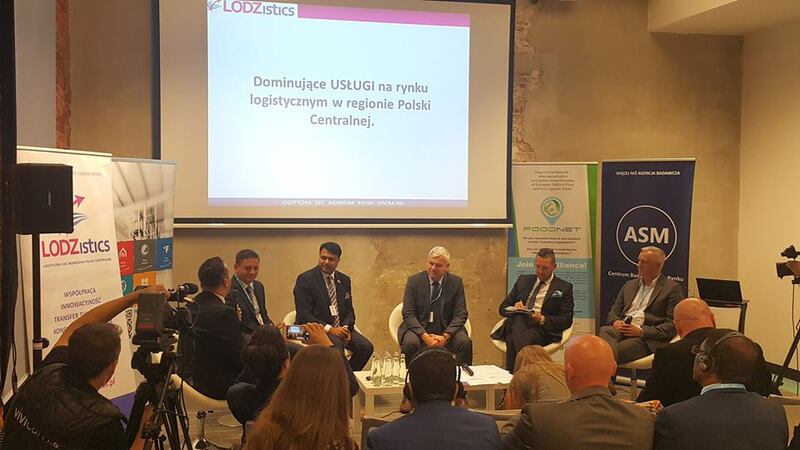 Attending the logistics panel discussion, dedicated to problems appearing between producers and logistics companies, LODZistics experts introduced FoodNet as a good practise and positive example of international co-operation focused on creating the platform to increase the competitiveness of clusters and their SME’s. The EEF – L forum is a platform for the exchange of experience between business people, academics and local governments. Similarly as in the past years, representatives of small and medium-sized enterprises met here to share experience and look for the new areas of development, while leading international companies will show how strong, global brands can be built based on what is available locally. 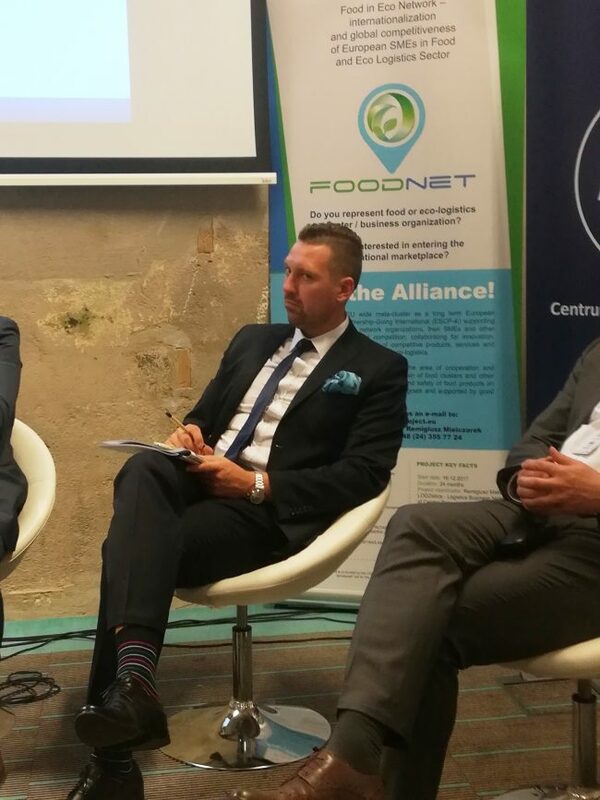 All participants had an opportunity to listen to Polish and foreign VIP speakers, attend panel discussions on sector-related topics and establish new business contacts.